A brighter future is in your hands. 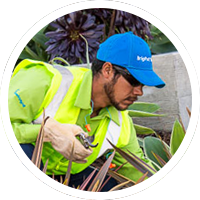 We’re currently seeking an Estimator to review plans and prepare bid information for commercial landscape and irrigation projects. Preparing routine estimates and detailed cost estimates for ancillary projects under the supervision of the Enhancement Manager.